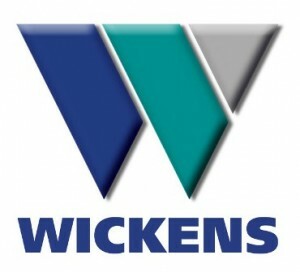 Wickens Engineering designs and manufactures bespoke storage systems for vehicles. Our steel racks can store up to four vehicles high, significantly reducing their footprint on site. We offer single or double sided racking options with adjustable arms to suit a variety of vehicle sizes. All of our products are manufactured in the UK and are supplied with a certificate of conformity on completion of each project. In addition, we can look after your project from start to finish: conduct a site survey, complete a risk assessment, install racking and advise on specialist handling equipment for the safe loading of cars onto racks. By installing a car storage system in your yard, you will reduce handling operation costs and time, as you will have easy access to selective stock. Also, you will minimise damage to vehicles and, potentially, improve health and safety on site. Visit our stand for more information about car storage racks and to find out about our latest special offers.